In a world of green straws and munchkin treats it can be hard for local coffee shops to stand out. 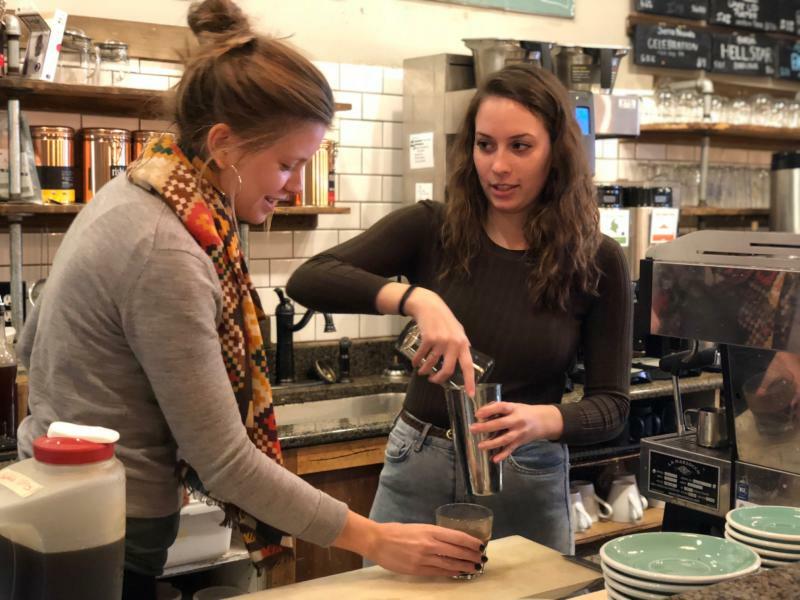 In Downtown Davidson, among the historic buildings and busy college students, Summit Coffee stands out by simply staying simple. For Dora, the manager of retail operations, Summit’s mission is all about being remarkable in everything they do. 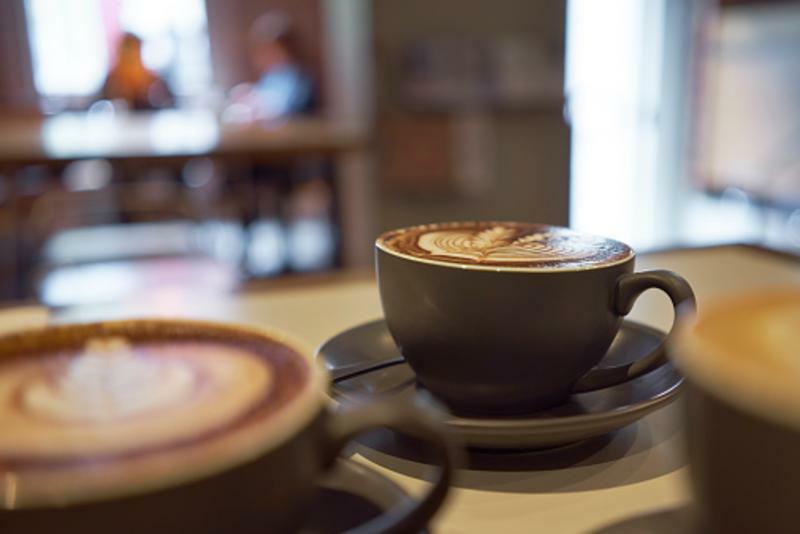 A mainstay in Downtown Davidson, Summit Coffee has been satisfying customers’ caffeine needs and serving as a local meeting place since 1998. 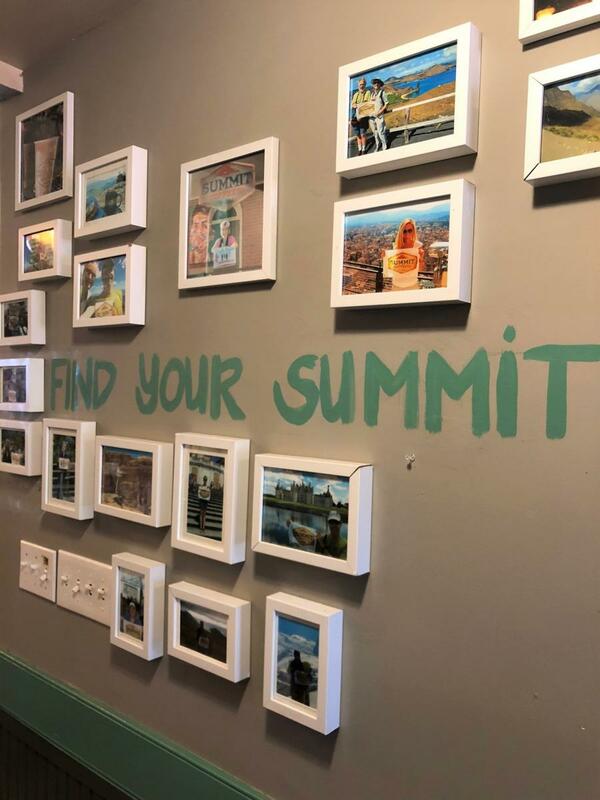 Summit’s priority goes beyond serving a premium cup of joe, for them, it’s all about having a positive impact. After graduating from Davidson College, Summit Coffee didn’t immediately jump out to Dora as her next career move. She describes the time after graduating as feeling a little aimless, but remembering how happy she was while working at Summit, provided her with just enough direction to reach out. Summit Coffee strives to be remarkable in all that they do, from their community collaborations to providing warm hospitality to even roasting their own coffee at their state-of-the-art facility in Cornelius. They carefully roast in small batches and handcraft their pastries to ensure employees can feel good about selling Summit&apos;s products and customers can feel great about buying them. Dora’s daily go-to drink on the menu is any one of Summit’s freshly roasted coffees, black. Her time here has refined her palate that she can now taste the subtle notes that make up all of the different roasts. If you like coffee, but like it a little sweeter, then try adding one of Dora’s other favorite Summit products - the house-made maple bourbon vanilla syrup. As Summit’s Manager of Retail Operations for the past year and a half, Dora has learned a lot more than just what kind of roasts she likes. Summit’s culture is one that inspires collaboration and learning from others, “I’m learning things I never thought I would learn, there’s a lot of questions that I can ask and be asked.” She’s learned about business, but more specifically she’s learned about how Summit does business. Running Summit’s coffee shops has introduced Dora to communities near and far. The team members of Summit build relationships with local coffee growers all the way from Ethiopia to Colombia. Supporting and getting to know local growers has given Dora and the rest of the Summit team the chance to see them grow their own businesses. In one case, Dora saw a small grower in Colombia go from having Summit as his only customer to his coffee being voted Colombia’s Best Cup. “I love all of our coffees, but I also love the stories behind them, I think that makes them taste a lot better,” said Dora. The customers that frequent Summit seem to agree. Summit not only prioritizes high quality coffee, but they make a point to put a face to their roasts for their customers. 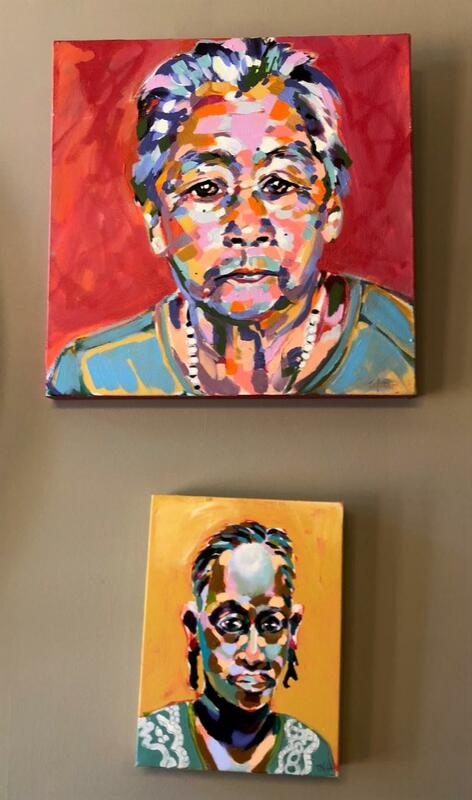 On the walls of the cozy coffee shop there are small paintings of the faces of growers from around the world. 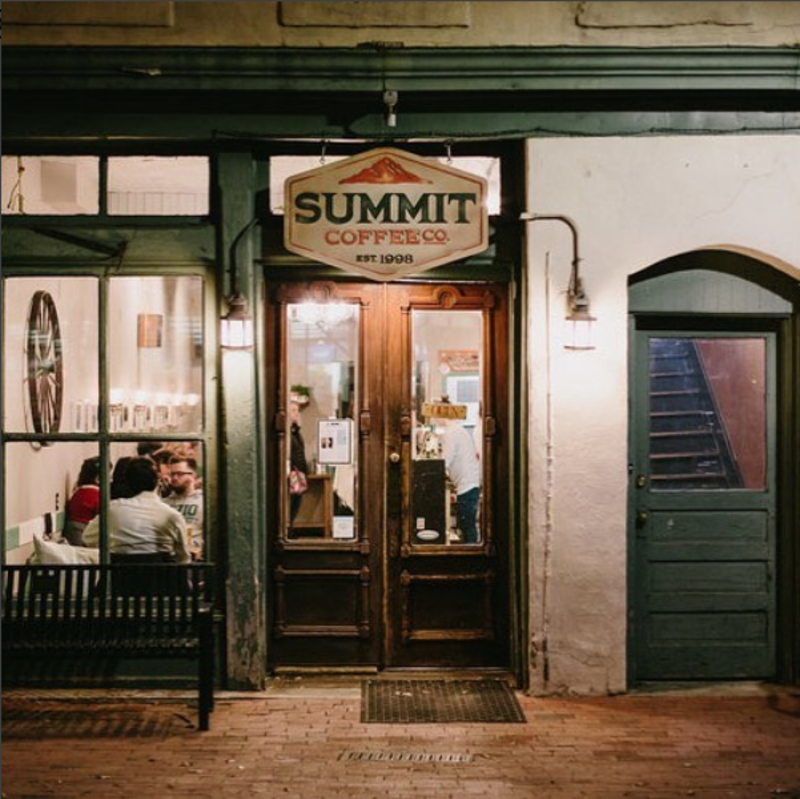 If you’re ever strolling through downtown Davidson make sure to stop into Summit’s original location on Main St. and pick up some freshly roasted coffee or a hand-made treat (or both). Comment your favorite thing to order at Summit and click here to learn more about them!